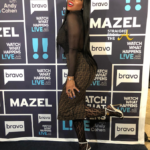 A WWHL caller asks #RHOA ‘Wife NeNe Leakes how she felt about Kim Zolciak-Biermann’s husband Kroy going on the girls trip and NeNe also says how she is able to trust Marlo Hampton. 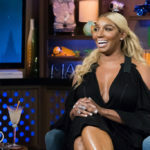 Housewife NeNe Leakes from #RHOA tells a WWHL caller if she and Porsha Williams will ever be as close as they used to be and NeNe gives an optimistic outlook. 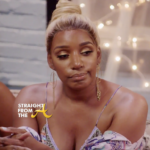 A WWHL caller asks NeNe Leakes how she will react to seeing Kim Zolciak-Biermann at the #RHOA Reunion since she and Kim are on shaky ground. 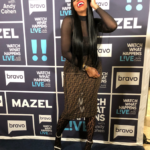 During a gamelet, Andy Cohen asks Marlo Hampton from #RHOA to clear up some mysteries about herself including what she does for a living and the most expensive thing a man has gifted her. 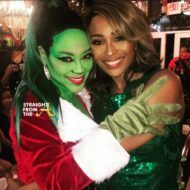 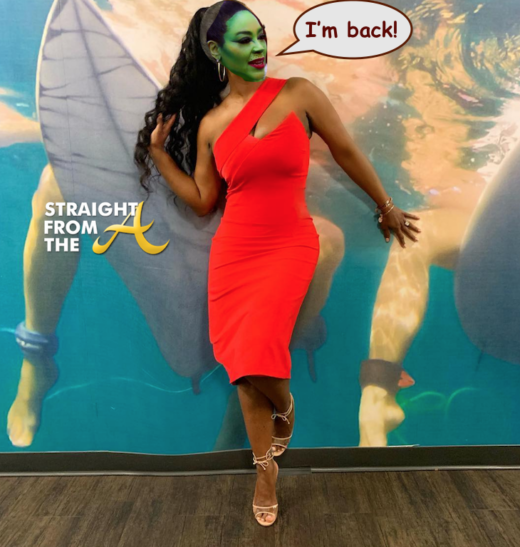 During the After Show, Marlo Hampton from #RHOA talks about her dynamic with Housewife Kandi Burruss, who is in the Clubhouse audience, and she and Kandi share a tense moment about trust. 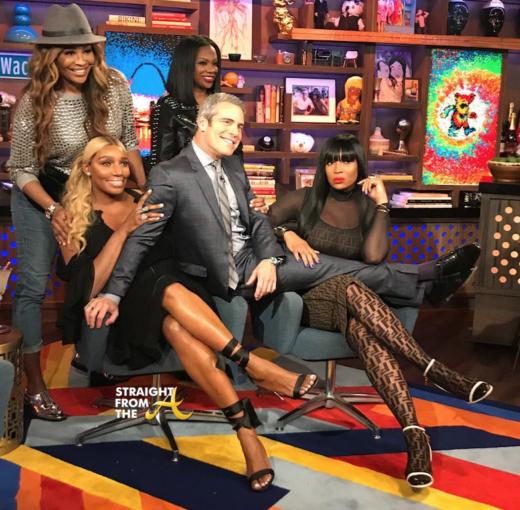 What are your thoughts about Nene & Marlo’s ‘Watch What Happens Live appearance?